Save SAR 0 (0%) Earn 65 Shukrans What is Shukran? Shukran is the Landmark Group’s award-winning loyalty programme in the Middle East, which allows you to earn Shukrans when you shop any of our brands. 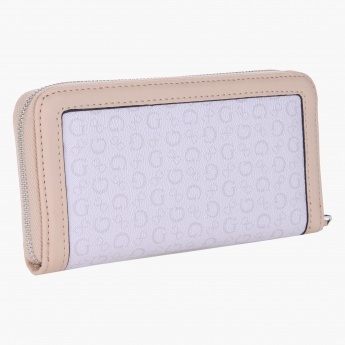 Smart and trendy, this wallet is an ideal pick for daily use. 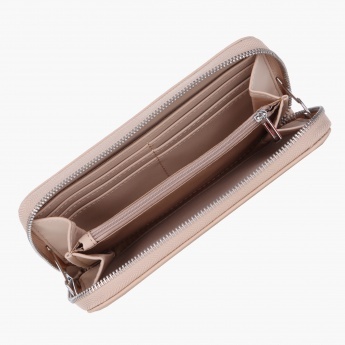 Featuring a complete zippered closure, it has a number of card slots and zip pocket to keep your essentials organised.